Did Donald Jr break the law? Will the Senate GOP agree on an Obamacare replacement bill? 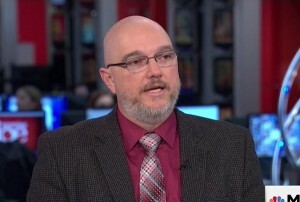 Will the Press ever be fair to President Trump? Will Chuck Schumer stop being an obstructionist if he learns push his glasses up toward his eyes? And of course; what kind of food should we send to al-Baghdadi’s family for the shiva? 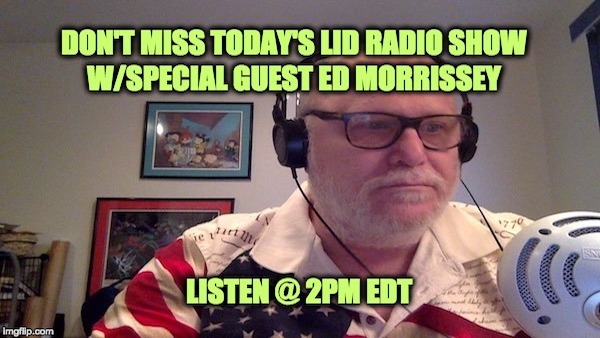 These and other breaking stories will be covered in today Lid Radio Show from 2-3pm EDT as we welcome blogging superstar, political pundit, radio host, and author of “Going Red,” the hit book that I am planning to plagiarize,….. Ed Morrissey.